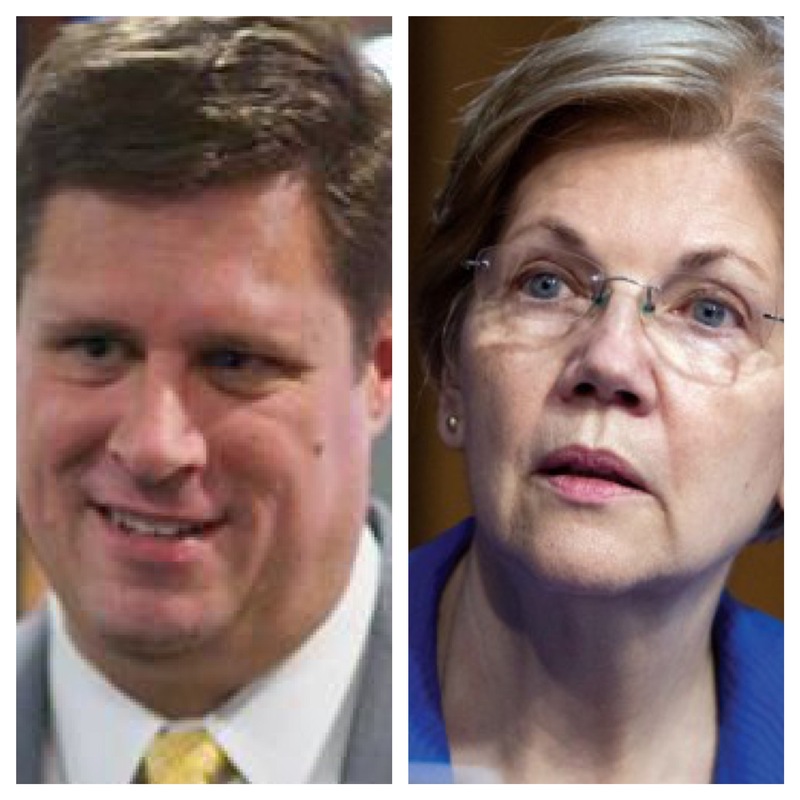 Whitman, MA … Today Representative Geoff Diehl (R-Whitman) criticized Senator Elizabeth Warren lack of attention to Cape Cod. “You are more likely to see Warren on MSNBC than on Cape Cod. It has been three years since her last Cape Cod town hall meeting. Our state deserves more than a part-time Senator,” said Diehl. Warren’s last town hall meeting on the Cape was August 20, 2014. Instead of being accessible for Cape Cod, Warren has been on a nationwide book tour adding to her earnings of $1.6 million for writing books. Late last month Warren ended her book tour with a town hall meeting in New York. “Senator Warren has not made Massachusetts her first priority. Cape Cod has been struggling with the opioid crisis. If Warren had been paying attention, she wouldn’t have voted against the 21st Century Cures Act that contained funding to fight the crisis,” said Diehl. “I have a better Diehl for Cape Cod. As a Senator, I will hold office hours and town hall meetings on the Cape on a regular basis. Residents won’t have to wait years,” added Diehl. Diehl recently opened a campaign account to raise funds to test the waters in running against Warren in 2018. He will be formerly announcing his candidacy on Tuesday, August 1st at the Whitman VFW.